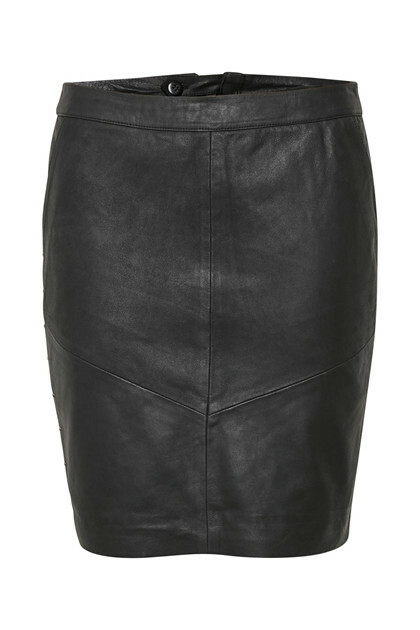 The beautiful and raw Karia skirt is the perfect skirt for the skirt-loving-woman. 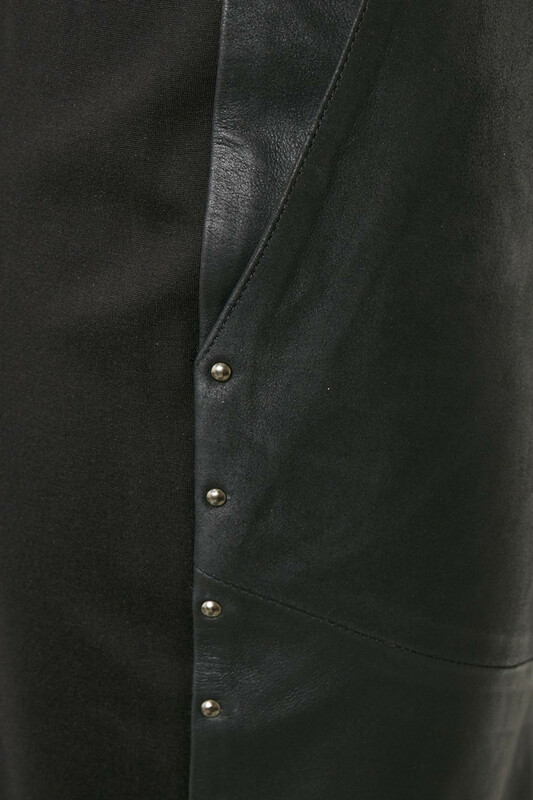 It has a front made of leather, rivets along the side and side pockets. The back is in jersey and has a raw zip fastener. This skirt is an absolute winner. Cool skirt, right?